The first book in the Art of Hearing Heartbeats series, this is a passionate love story, a haunting fable, and an enchanting mystery set in Burma. When a successful New York lawyer suddenly disappears without a trace, neither his wife nor his daughter Julia has any idea where he might be…until they find a love letter he wrote many years ago, to a Burmese woman they have never heard of. Intent on solving the mystery and coming to terms with her father’s past, Julia decides to travel to the village where the woman lived. There she uncovers a tale of unimaginable hardship, resilience, and passion that will reaffirm the reader’s belief in the power of love to move mountains. 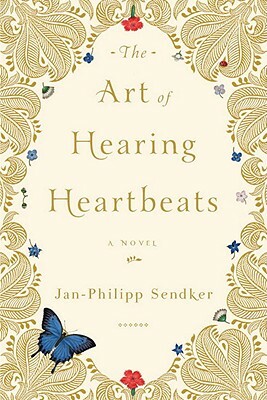 Jan-Philipp Sendker, born in Hamburg in 1960, is the author of the best selling novel The Art of Hearing Heartbeats and its sequel, A Well-Tempered Heart. 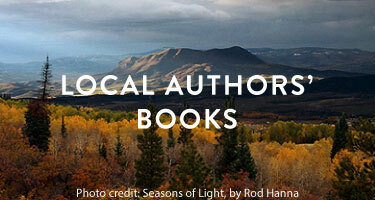 The final book in the Art of Hearing Heartbeats trilogy is forthcoming from Other Press. Sendker was the American correspondent for Stern from 1990 to 1995, and its Asian correspondent from 1995 to 1999. He lives in Berlin with his family. Kevin Wiliarty has a BA in German from Harvard and a PhD from the University of California, Berkeley. A native of the United States, he has also lived in Germany and Japan. He is currently an academic technologist at Wesleyan University in Middletown, Connecticut, where he lives with his wife and two children.